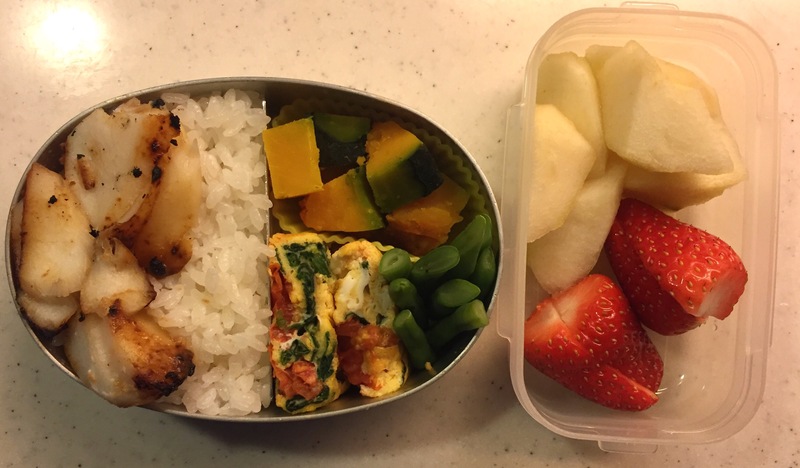 In the old calendar (based on Chinese Year I believe), the 3rd of February is called “Setsubun,” which literal meaning is to divide seasons. 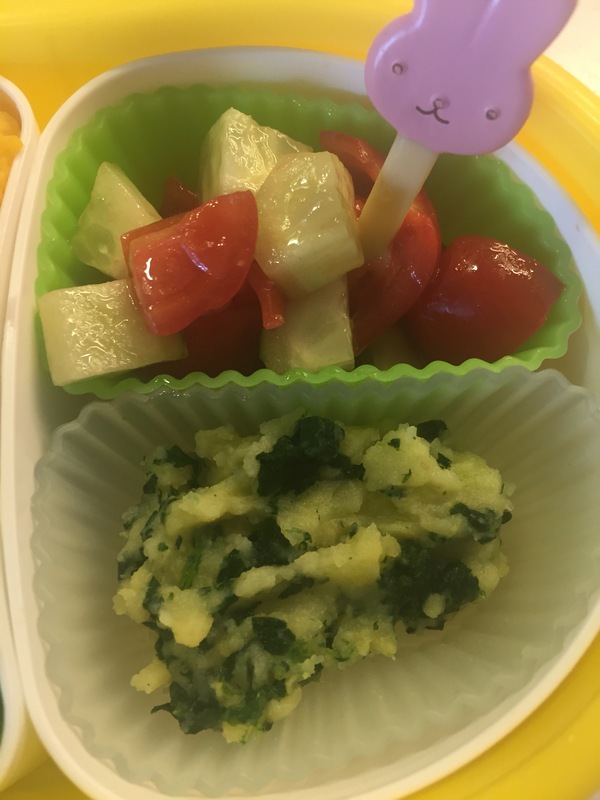 It’s considerered to be the end of winter and the beginning of spring. 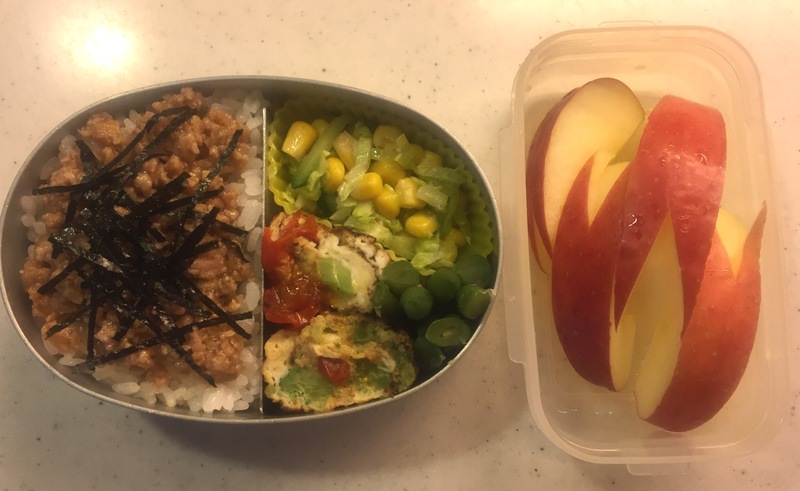 The tricolour bento always gives me an impression of flower field. 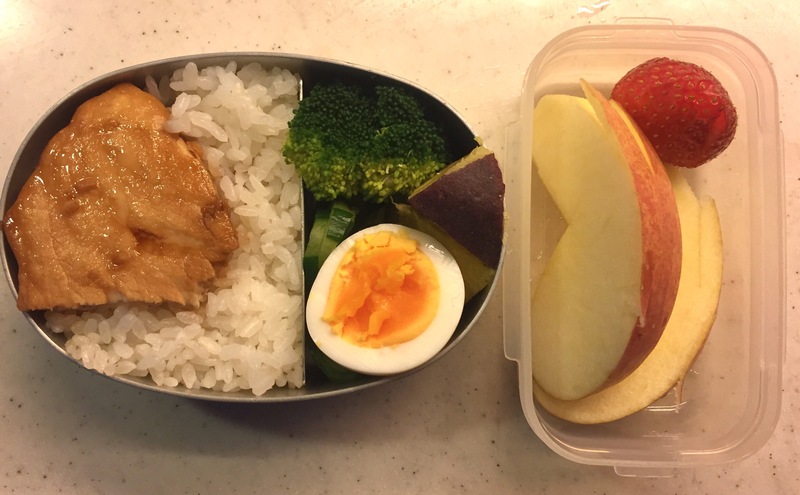 I used to love opening my mum’s tricolour bento with its cheerfulness. 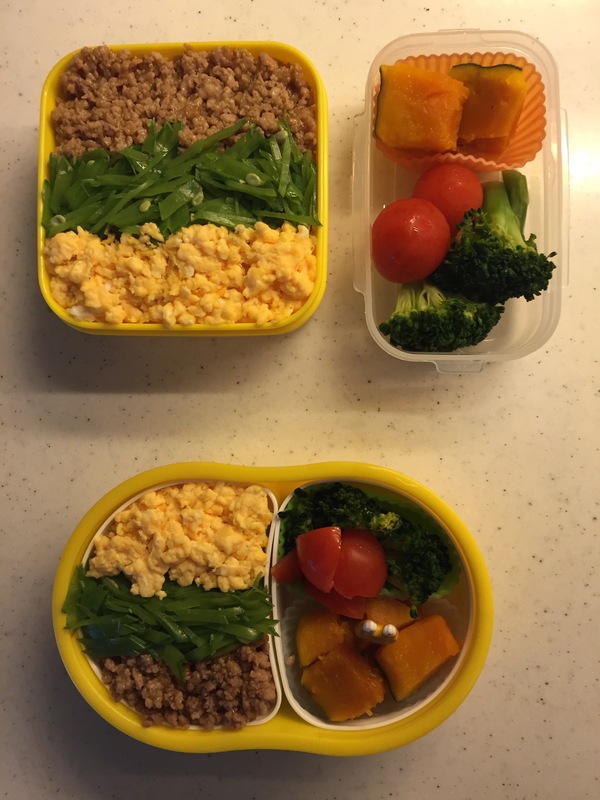 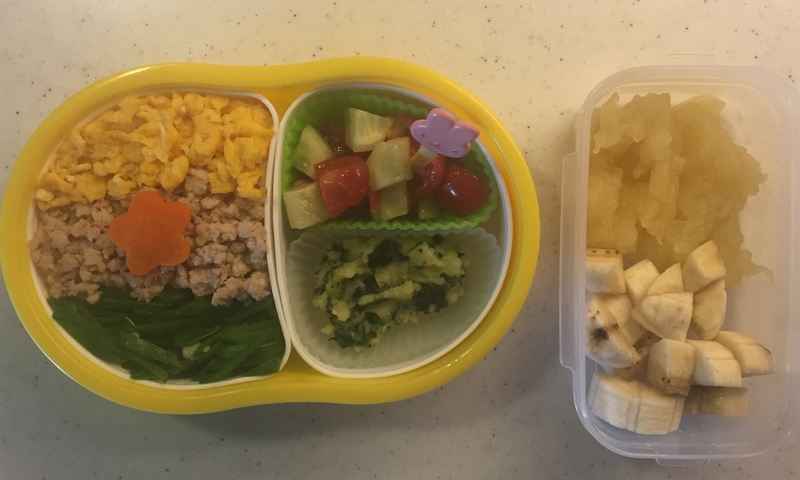 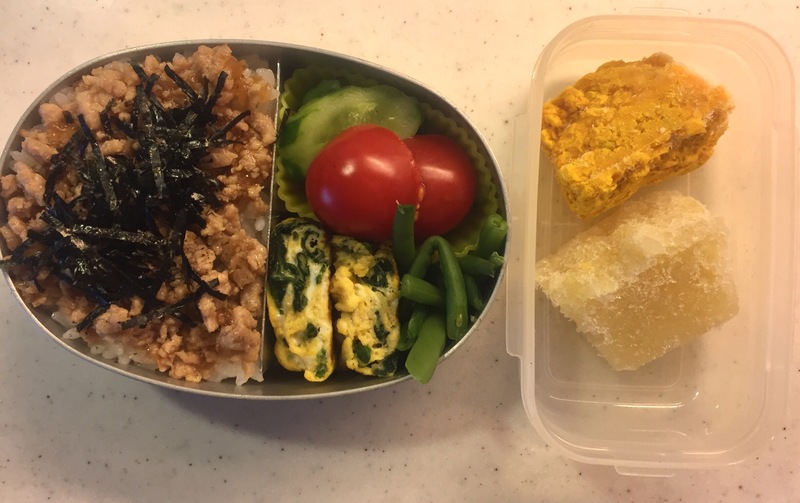 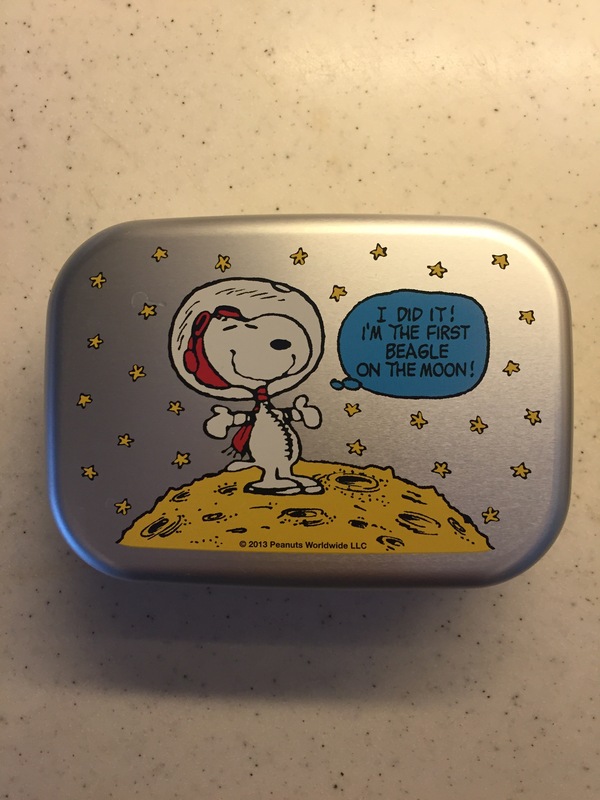 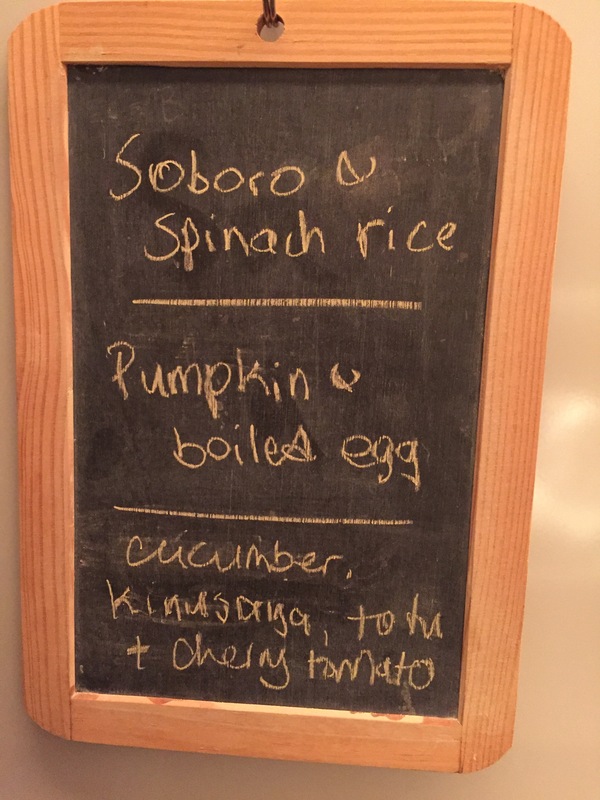 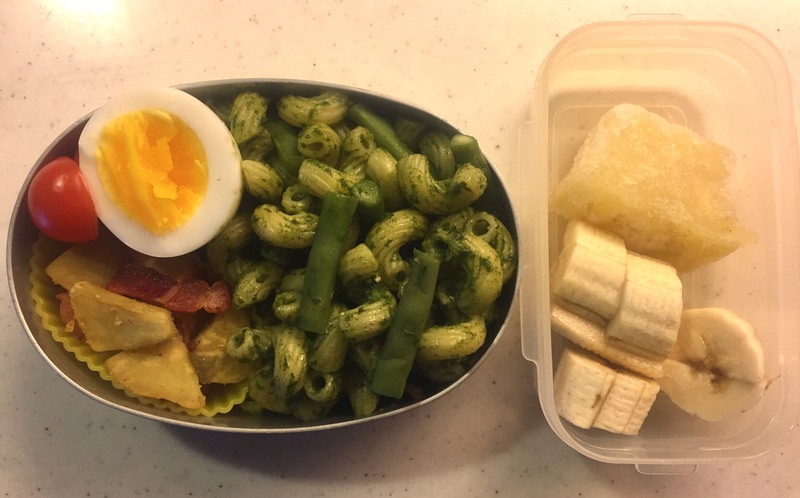 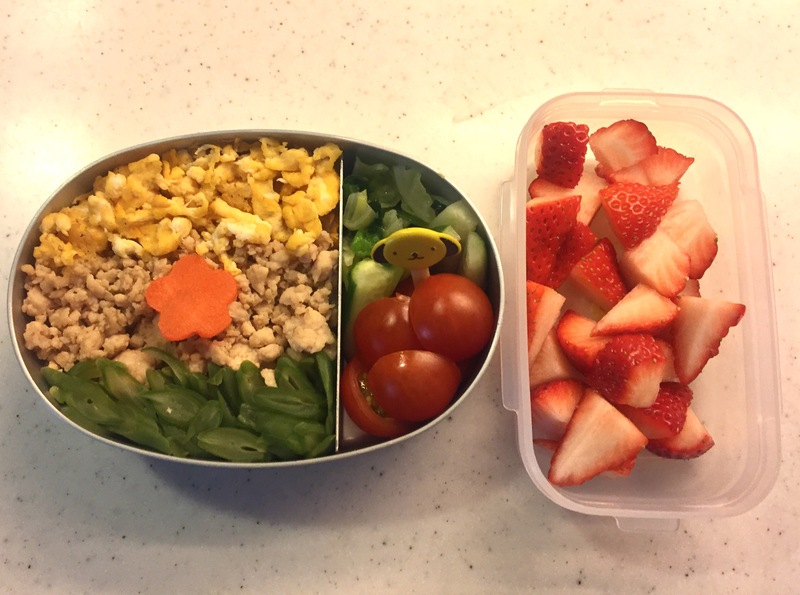 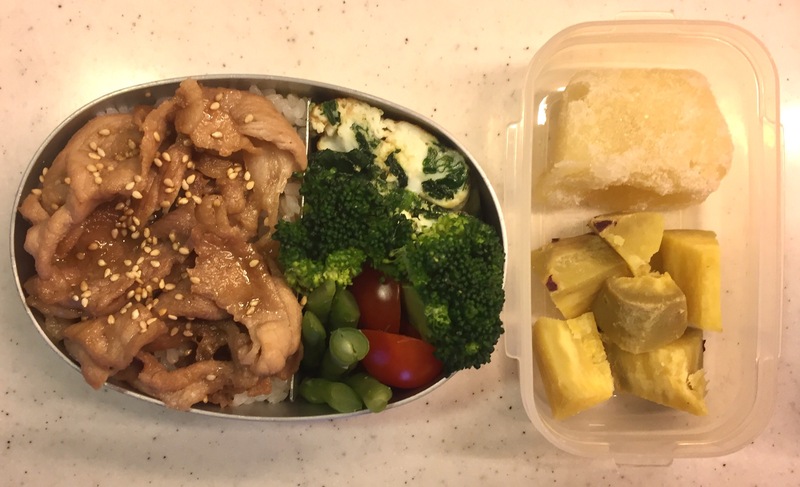 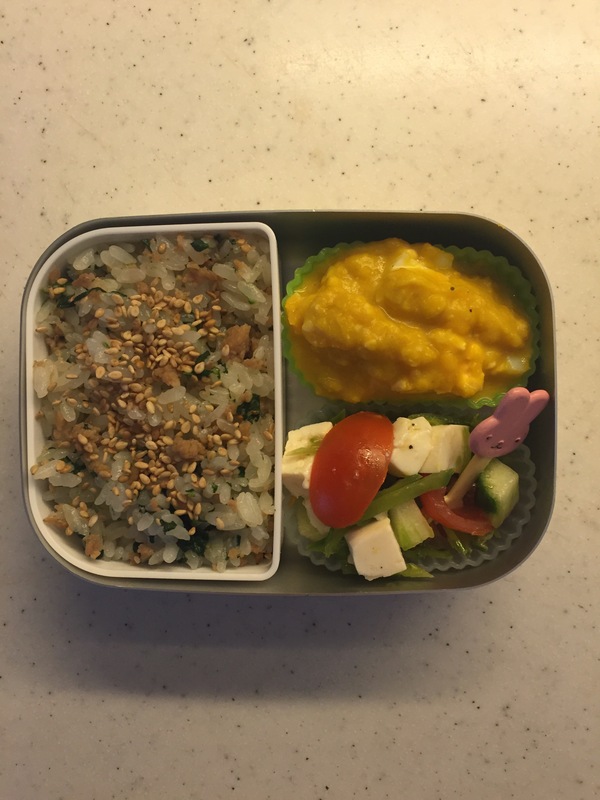 Hope my daughter had a similar, if not the same, feeling about her bento today. 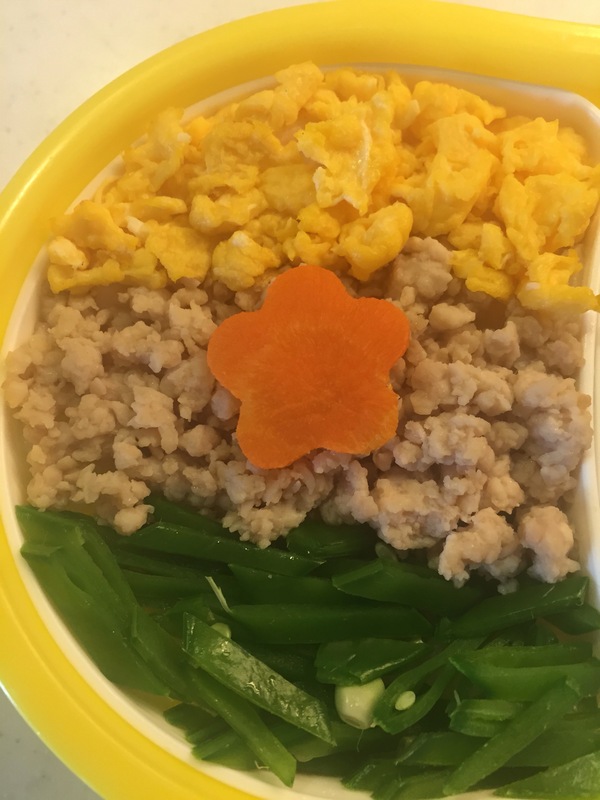 Click here for the recipe of Sanshoku tricolour bento.